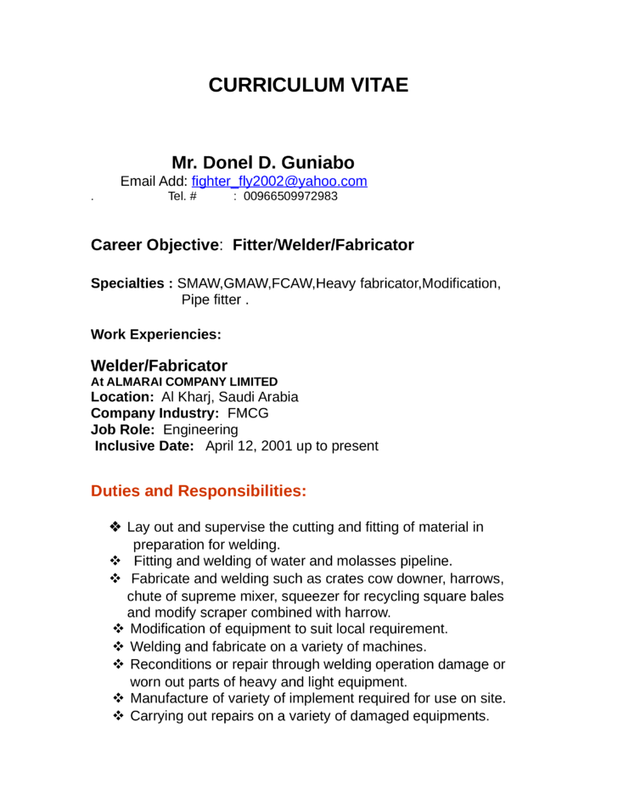  Fitting and welding of water and molasses pipeline. and modify scraper combined with harrow.  Modification of equipment to suit local requirement.  Welding and fabricate on a variety of machines. worn out parts of heavy and light equipment.  Manufacture of variety of implement required for use on site.  Carrying out repairs on a variety of damaged equipments.